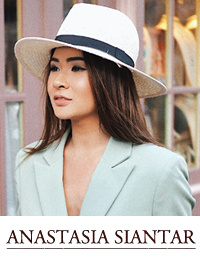 To celebrate Mother's day (I know it's late), Brown Platform has teamed up with Romwe to hold a free giveaway for you guys! (LIMITED). It is very easy. 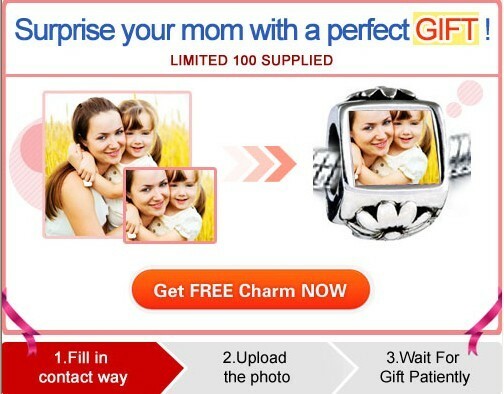 Just click “get FREE charm NOW” on the picture below. And here is an internal coupon you can use on Romwe's website to get 10% discount! So beautiful and romantic pictures - love it - Happy Easter! I love this outfit!! The top is so cute! Your shoes are amazing! (: Love it. what a great outfit :) love it! and you look so pretty as always, dear! Abs gorgeous outfit! Love your shorts!! I really love love love your style and blog. I just wanted to let you know that I made you outfit of the week on my blog! I made sure to include a link back to your blog so that everyone would know where to find you. Keep up the great style! love your bag, so gorgeous! wholesale-dress.net had a lot of gorgeous collections. Love your blouse and shoes!!! Very beautiful photos!